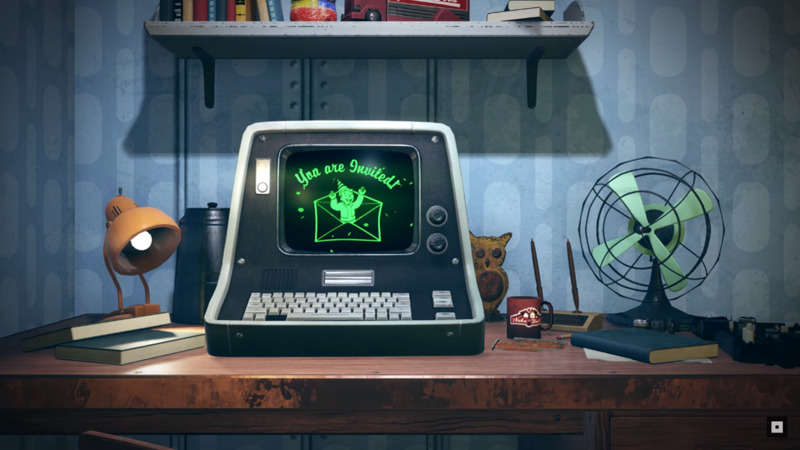 Bethesda has announced crucial information for the upcoming Fallout 76 B.E.T.A. (Break-It Early Test Application) event, which will allow players to get their hands on the game ahead of its launch on November 14, 2018. The B.E.T.A. test starts on October 23, 2018 on Xbox One, then hits the PlayStation 4 and PC users a week later on October 30, 2018. To go along with this announcement, Bethesda has updated the official Fallout 76 B.E.T.A. FAQ page, which you can access right here. Of course, you’ll only be able to get in on the B.E.T.A. action if you preorder Fallout 76. On the plus side, Bethesda plans to allow progress to carry over from the testing phase to the full launch. The FAQ contains other data such as the estimated file size (45GB), confirmation that there will be no preload, instructions on how to redeem your preorder code, troubleshooting, forums, and more. On the road to the B.E.T.A., Bethesda will be showing off more details on Fallout 76, including multiplayer tips, character builds, survival tactics, and more.